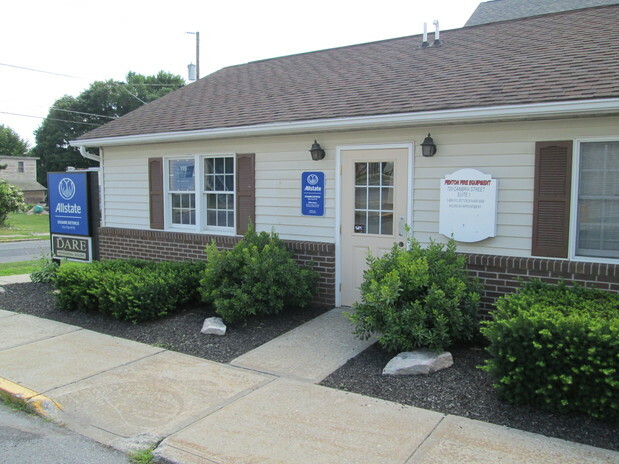 I have been in the insurance industry since 1995 and I was proud to open my Allstate agency here in Portage in December 2013. I enjoy being a part of the Portage community because of its great sense of pride and strong cooperative spirit. 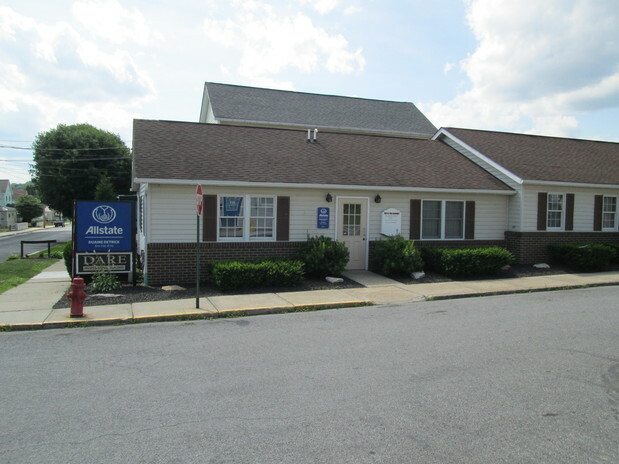 Living just a short drive away in Johnstown allows me to build strong relationships with neighbors and businesses throughout the area. One of my favorite local places to visit is Crichton McCormick Park, only about half a mile from my office. On the weekends, you might find me performing music, traveling or attending classic car events. I have been a professional musician and singer since I was 13 years old. Taking time to give back to this community is also one of my passions. 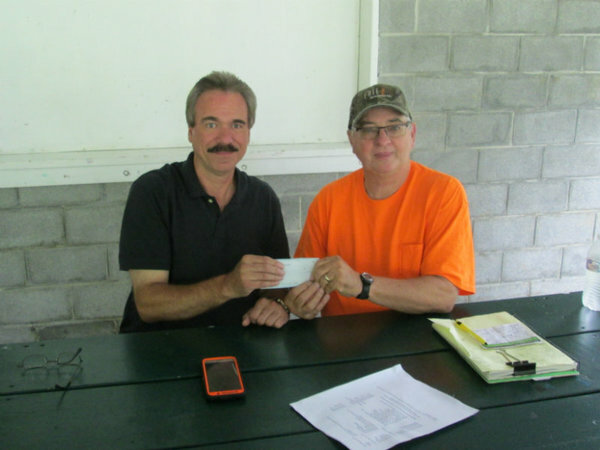 I frequently volunteer with several organizations in the area to assist with developing community festivals, fundraising events and other activities. Some of the causes I support include the Portage Area Summerfest, Inc., East Hills Recreation Commission, Veterans Community Initiatives, Inc., Laurel Highland Vietnam Veterans and Adams Township Volunteer Fire Company No. 2. 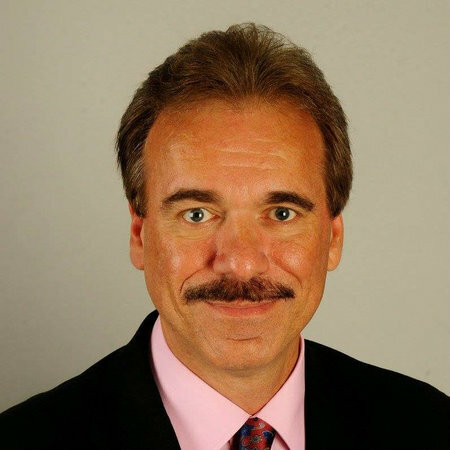 I’m also a big football fan — Go Steelers! 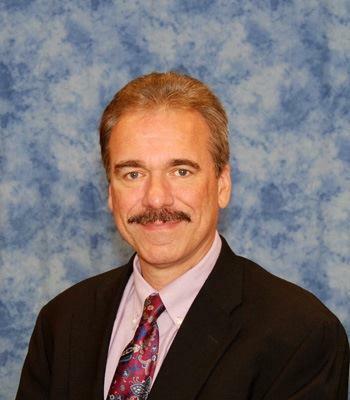 I became an Allstate agency owner because I want to educate customers and help them make informed choices about their unique insurance and financial needs. 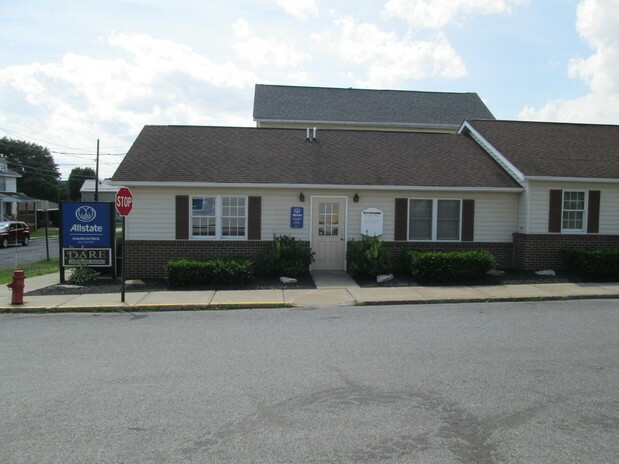 My office is located on Cambria Street, between Factory Alley and Jefferson Avenue. I invite you to stop by anytime to review your coverage options or just to say hello. I would love to meet you. 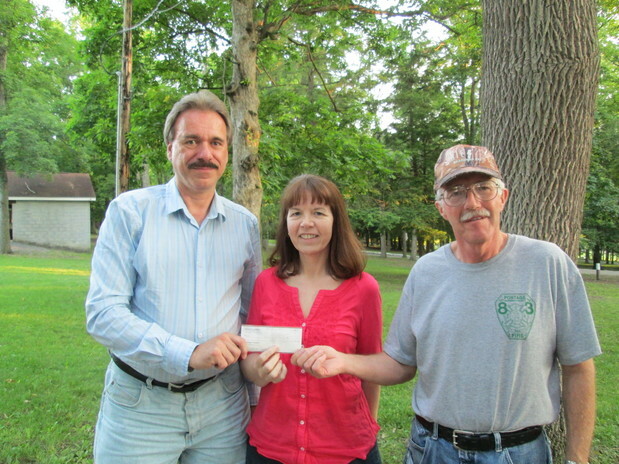 I am involved as a volunteer in numerous community organizations and events that benefit many charities and groups including the Portage Area Summerfest, Inc., Portage Area Joint Recreation Commission, Richland Community Days, East Hills Recreation Commission, Johnstown Super Cruise Car Show, Johnstown Ethnic Festival, Veterans Community Initiatives, Inc., Forest Hills Festival/Adams Twp. Fire Station #2, Clymer Days Festival, and many other church and civic groups. Portage Area Summerfest is an organization I support because I feel personally connected to its work to bring people together through community events in Portage. I was honored to join them in their preparations for this year's event. Using my Helping Hands through volunteerism gave me the opportunity to earn a $1,000 Allstate Foundation grant for the organization. When we work in line with our passions, giving time for those in need is natural and necessary! 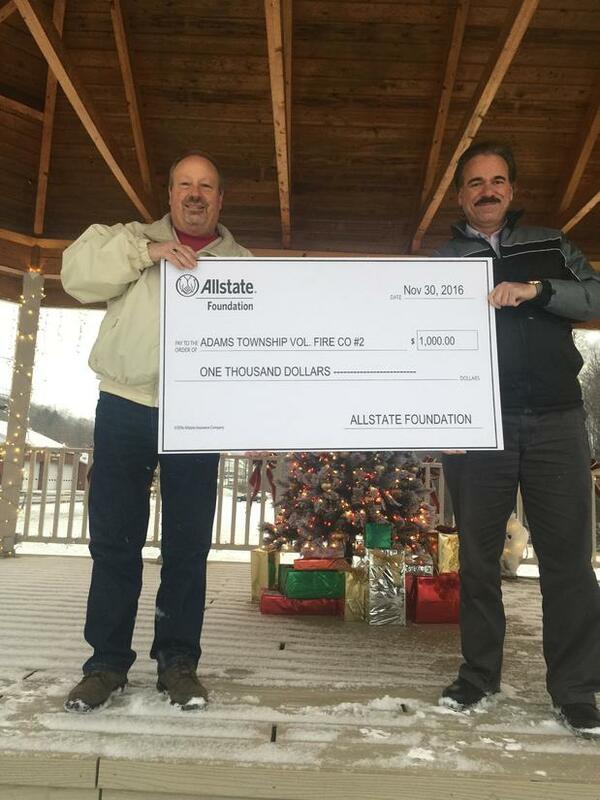 Adams Township Fire Station recently received a $1,000 Allstate Foundation Helping Hands in the Community grant on our behalf. Giving back to our local community through volunteerism is tremendously rewarding and gives our team a sense of purpose. 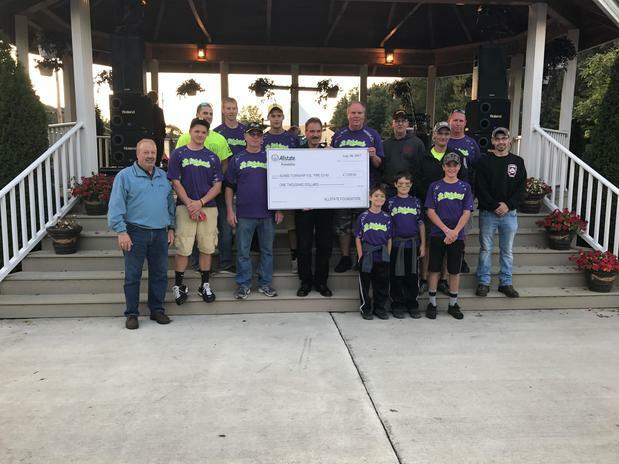 We believe when we help others our communities are stronger and healthier, which is why we’re proud to support the Adams Township Fire Station. 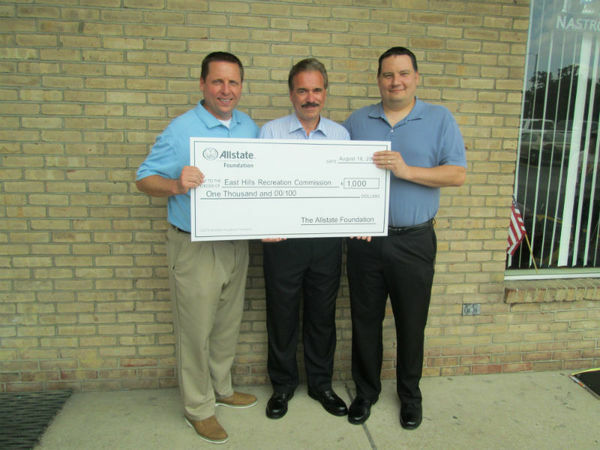 The East Hills Recreation Commission recently received a $1,000 Allstate Foundation Helping Hands in the Community grant on our behalf. Giving back to our local community through volunteerism is tremendously rewarding and gives our team a sense of purpose. 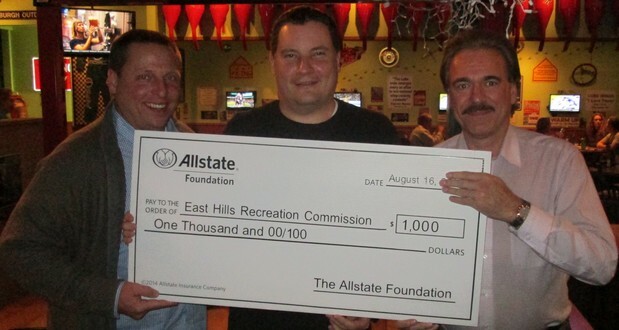 We believe when we help others our communities are stronger and healthier, which is why we’re proud to support the East Hills Recreation Commission’s work.